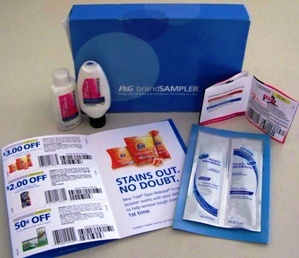 Free Sample Time at P & G Everyday Solutions! January 6, 2011 · by Zack & Katie · Post may contain affiliate links. See my disclosure policy here. If you don't already know, once a quarter, you can select free samples and coupons from Procter and Gamble's website here. There is only one coupon available to select and it is for $1 off Cheer. Here's the fine print on how this works: "P&GbrandSAMPLER allows one order request per household address per quarter. Ordering periods are generally between January 1 and March 31, April 1 and June 30, July 1 and September 30 and October 1 and December 31. 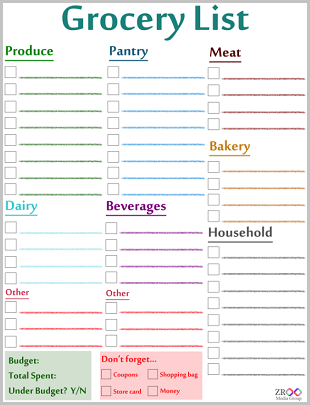 Sample and coupon selections change throughout the year."